COMMUNICATION is a valuable life skill. The success of communication comes from being a good talker and an even better listener. Good manners, respectful language, strong eye contact, and honesty are elements of a good communicator. Be concise, clear and never bring up the past. Focus on the current topic being discussed. Always offer a positive viewpoint. Remember there are no problems, only challenges. Avoid using the word “Problem”. It creates negative energy and the listener will have difficulties hearing what you are saying. Do not use the same energy that created the so-called, “Problem” when discussing the solution. Only love and a win-win mindset will create a healthy resolution. My father often said, “You cannot listen if you are talking”. So when listening, be quiet and focus on the person who is talking. Remember hearing is not the same as listening. Listening requires a respect and genuine interest in what is being said. 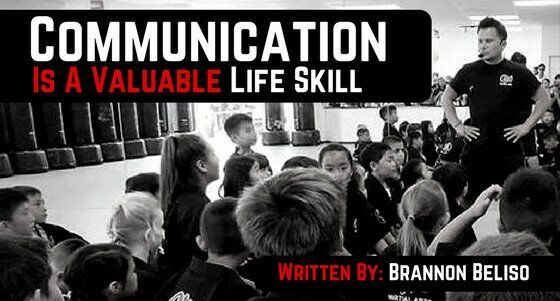 Master communication skills and you will greatly improve the quality of your relationships and life.